A little tribute to Prince, this exclusive Swarovski Crystal Orthodox Bracelet is called “Purple Rain”. 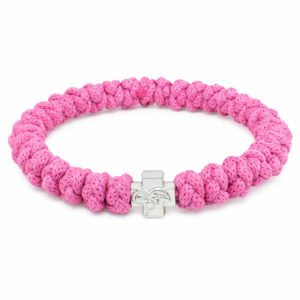 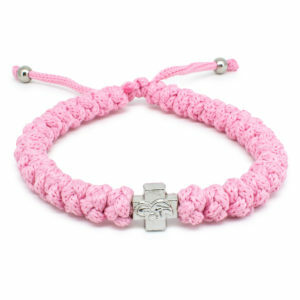 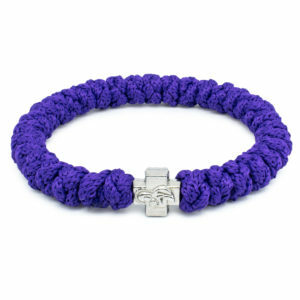 Consisting of genuine purple and white Swarovski crystals and a metal Theotokos cross bead. 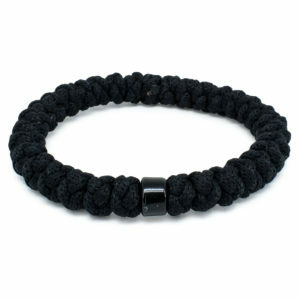 You can adjust the size of the bracelet by pulling on the cords.